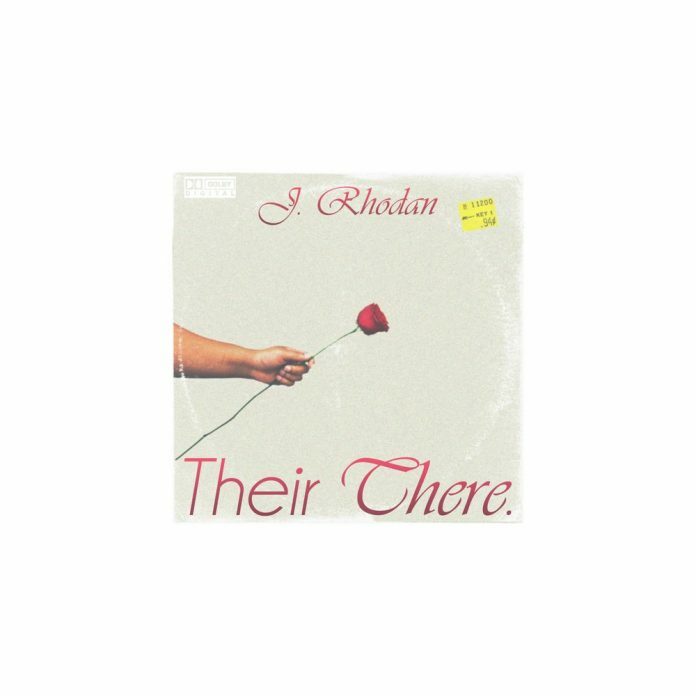 J. Rhodan is back with another new drop, Their, There. 5 tracks, his signature sound. Had shares his inspiration for the project, “Music can be a comfort. It can also be a timestamp. Certain songs have the ability to take us back to past memories, while consoling us at the same time. “Their, There” is both. From me, for me (and you). Each song and sample used in the making of this project, served as comfort for me. It’s also an ode to the artists whom I’ve sampled. These were moments in their artistry that were pivotal in their journey. Art is an avenue that gives us the ability to grasp emotion from a moment, hone it’s inspiration and allow it to live beyond it’s inception. Follow J. Rhodan on Soundcloud for more.